Objective : The two years Distance Learning Master of Science (M.Sc.) 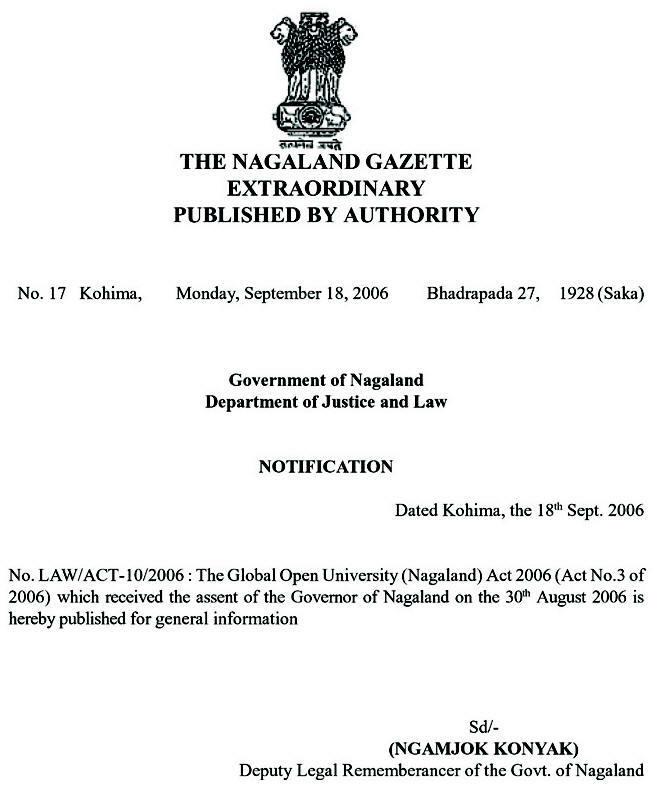 in Global Warming Reduction conducted by The Global Open University, Nagaland has been designed for meeting the demand of the growing needs of experts in the fields of global climate change, sea level rise, ozone depletion, nuclear power wastes management, toxic and hazardous waste management etc. 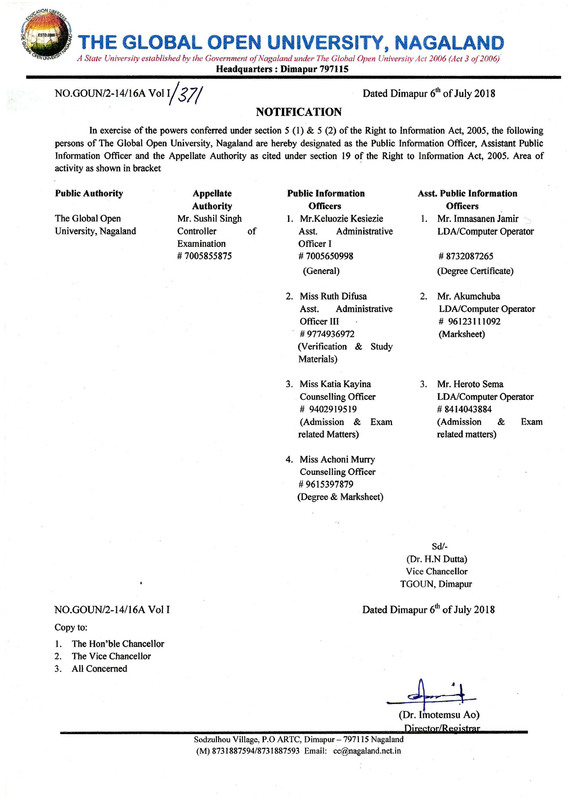 Award : Master of Science with specialisation in Global Warming Reduction shall be awarded to all the successful candidates by The Global Open University, Nagaland. G.W.- National & International Coop. Toxic and Hazardous Waste Mgt. Problems relating to global warming and sea level rise are growing day by day. 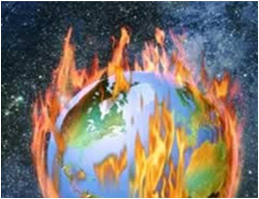 Ozone depletion has caused new threats to daily life all over the world. Education and awareness in this area is the need of the hour. International Bodies and the Government of India are spending huge funds for reducing the disastrous effects of global warming through public campaigns and other technological advancements for ensuring the appropriate and new technologies to be adopted by the existing industries with a view to bringing clean as well as cleaning-up technologies for environmental protection.